McClain leverages our buying power, 20+ years of carrier relationships, and cloud technology to make scheduling LTL shipments quick and easy. 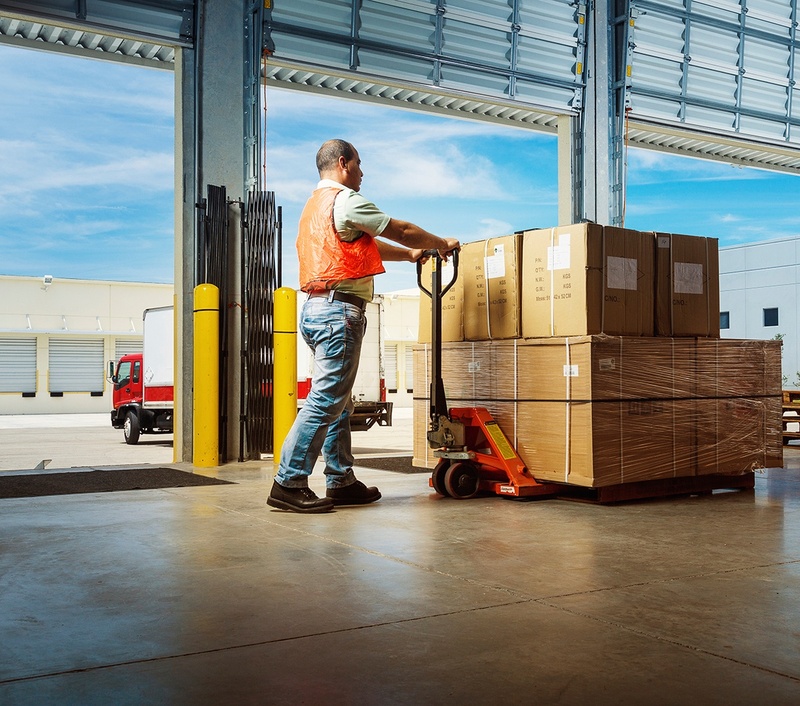 We learned the hard way how common mistakes are when it comes to LTL freight bills. We now funnel our bills and claims through McClain and can be confident we are always paying the right amount. 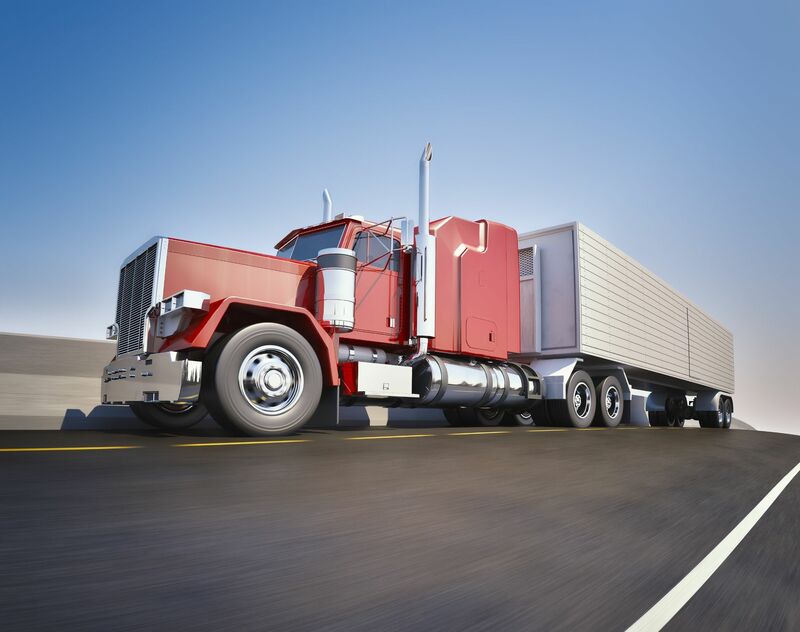 Regardless of the equipment or lane, McClain has a reliable and trustworthy networking of carriers to meet your needs. I’ve had experience with many different 3PLs, and the customer service at McClain is by far the best. Our CSR personally knows all of our employees and is another member of our team. Plus he’s available 24/7! Whether your interest in intermodal be prompted by its sustainability, reliability, or opportunity for cost savings, McClain has the relationships and experience to ease the conversion process. We have utilized various IMC’s for years. McClain is so hands on and FULL of knowledge and ideas. They’ve helped us save tons of money and stress. We were looking for a Salesforce App that was low cost, and easy to integrate to help us manage our shipments. McClain quickly integrated with our system and traveled to all facilities to train our employees. 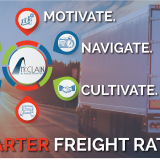 McClain is fully integrated with all major LTL and TL carriers so tracking information is transmitted in real time, and is stored in the client portal for instant access by clients. In addition, EDI, API, SOAP, REST, and various other protocols are in place with carriers and available to clients so that error-prone information is electronically managed to avoid error by human intervention. The ability to compare costs and transit times of various carriers not only saves money, but something just as valuable, time. Shipments are created, BOLs and labels printed, and carriers are scheduled within a matter of minutes. 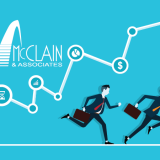 McClain will perform an analysis of the current operations within your supply chain. Based on that analysis as well as a collaboration between McClain and our partner, we will uncover opportunities to reduce cost and generate additional bottom line revenue. McClain helped us take control of inbound freight. 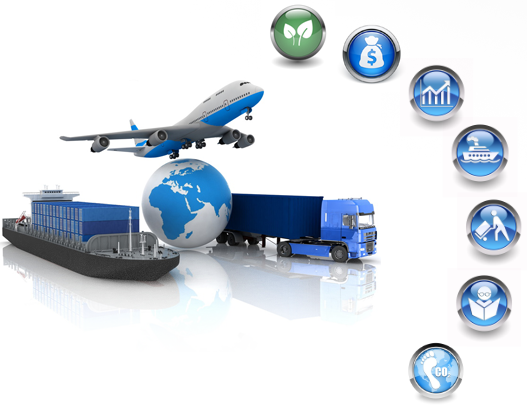 We have better control over our freight and most importantly, our freight spend. 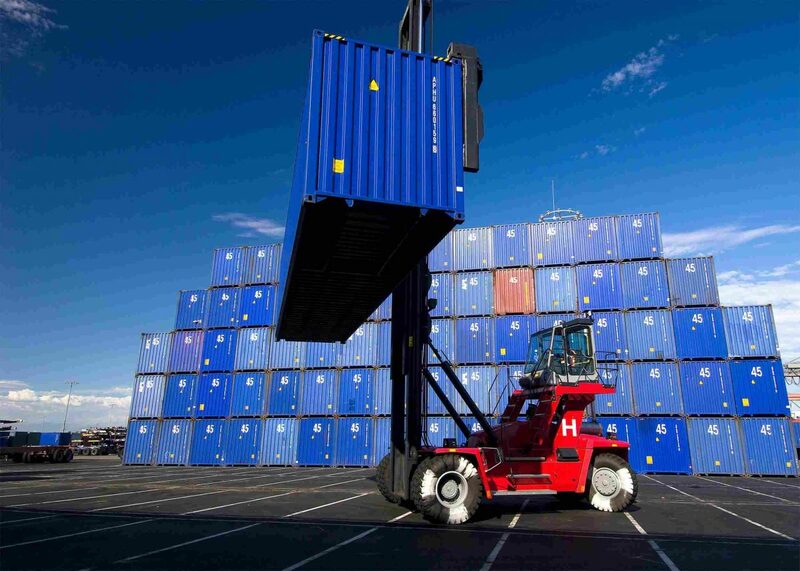 This has reduced the cost of goods and gives our team visibility of all freight, all the time.